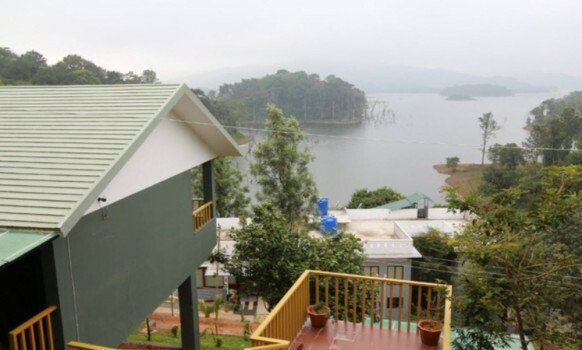 Silver Green Holiday Enclaves is situated amongst the lush green surroundings of Wayanad, a tourist spot par excellence. 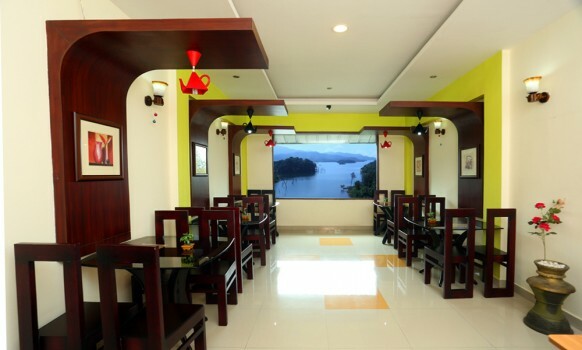 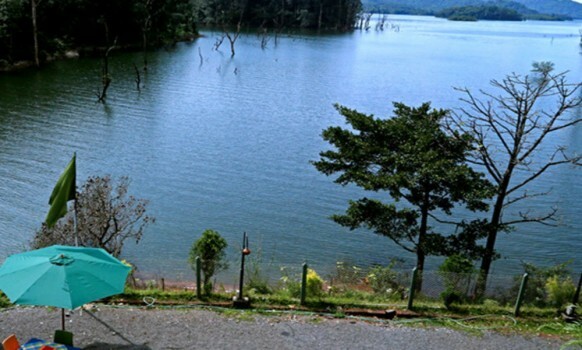 The 3 acre wonder is situated in the valley of Kuttiyamvayal, overlooking the Banasura Sagar. 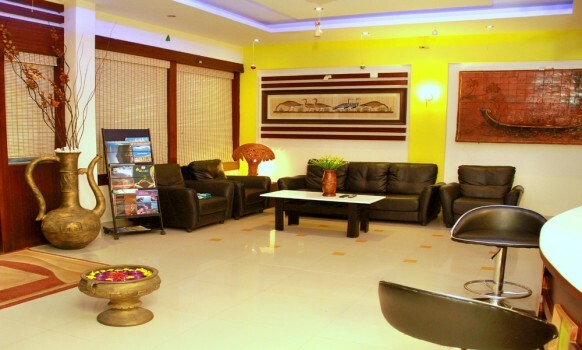 Inaugurated on the 8th of September 2012, Silver Green Holiday Enclaves offers more than you had ever imagined. 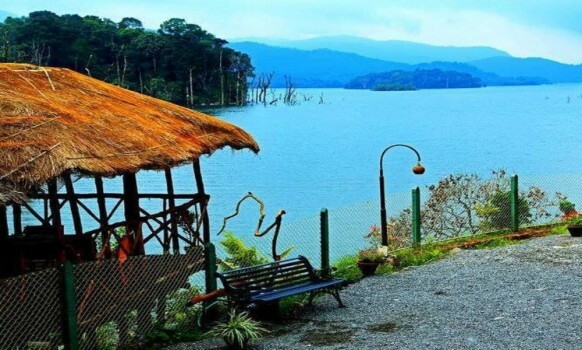 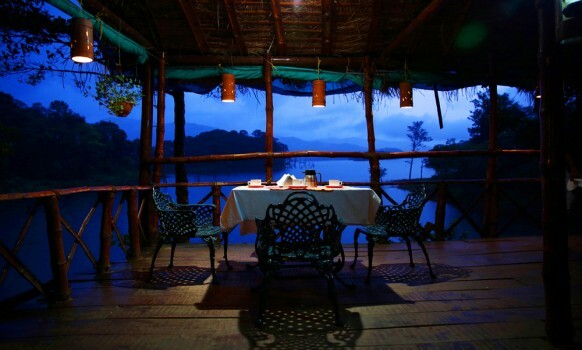 The resort overlooks the Banasura Sagar Dam, Indias Largest Earth Dam and Asias second Largest. 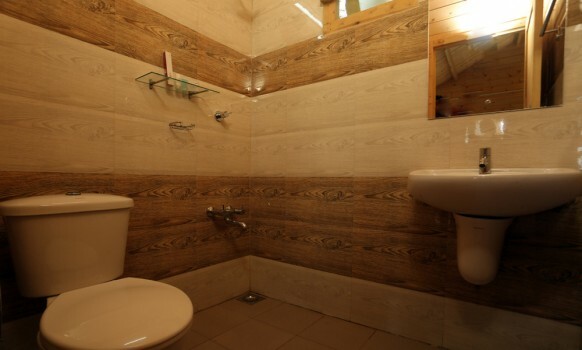 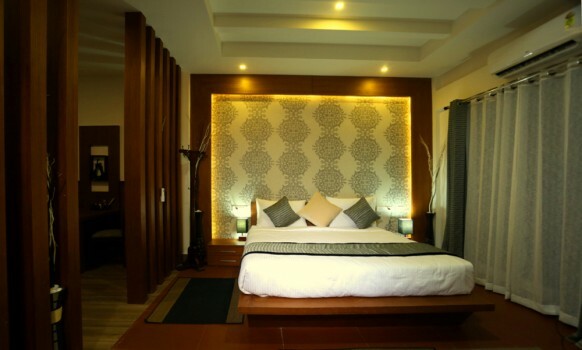 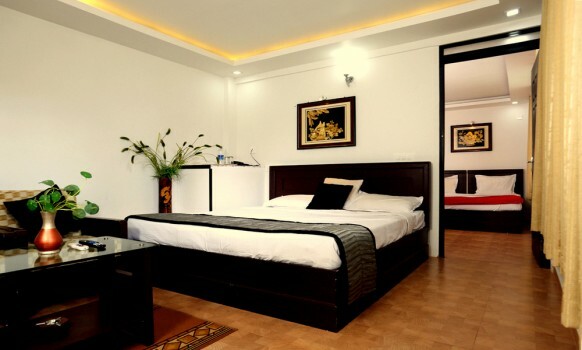 Silver Green Holiday Enclaves offers its guests 14 rooms under 6 categories for a comfortable stay. 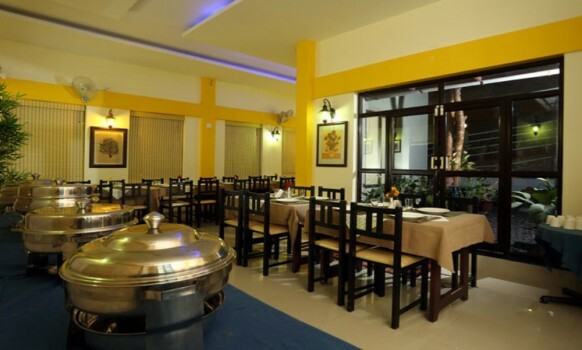 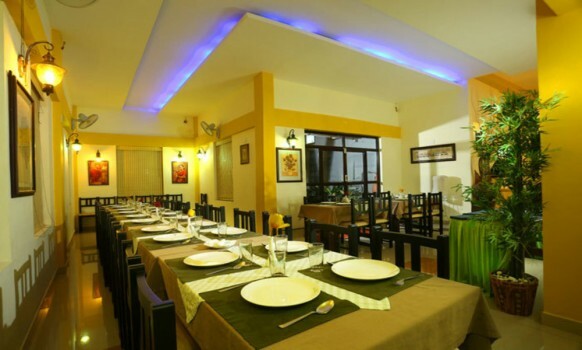 Other than this it also offers the facilities of multi cuisine restaurant, a coffee shops, conference hall, open stage and two bamboo huts. 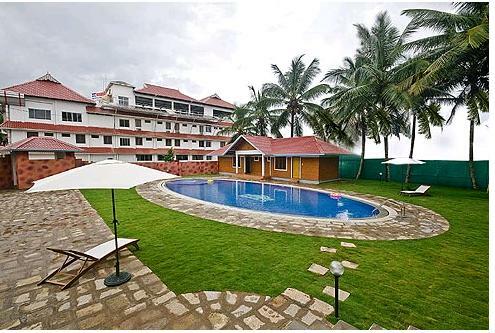 This resort has a theme planned for every month and it is known as the theme of the month!